This city is getting the world's largest storage battery. 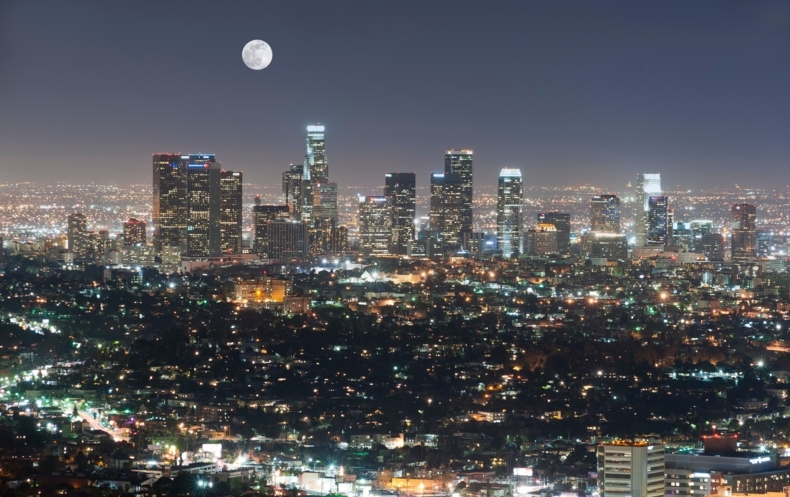 For the past few years, it has become a tradition in Los Angeles to turn on a natural gas-burning power plant called a “peaker” to supplement the power produced by the power plants in the surrounding area during peak hours. Peak hours usually occur during the afternoon, when people arrive from work, and in the morning when people get ready to work. But if the current plans work out, the city will be rid of the peaker in five years time. It will be replaced by the world’s largest storage battery. This new storage battery is capable of storing and distributing over 100 megawatts of power an hour for four hours. It will be able to handle the peak hours without burning more fossil fuels. In the mornings, it will be charged using solar power and wind turbines at night. California’s Public Utilities Commission set a target that requires utilities to build their capacity to store energy, to use more renewable energy and to reduce the state’s greenhouse gas emissions by 80 percent by the year 2050. The local utility also picked AES Corp from over 1,800 other companies who offered to replace the peaker. “Ideally, storage is your greatest flexible asset you can put on the grid,” said Vince Sprenkle, a chief engineer for energy storage at the Pacific Northwest Laboratory in Washington state.